Our guests appreciate the wholesome, delicious food that farmers grow and produce just as much as we do. 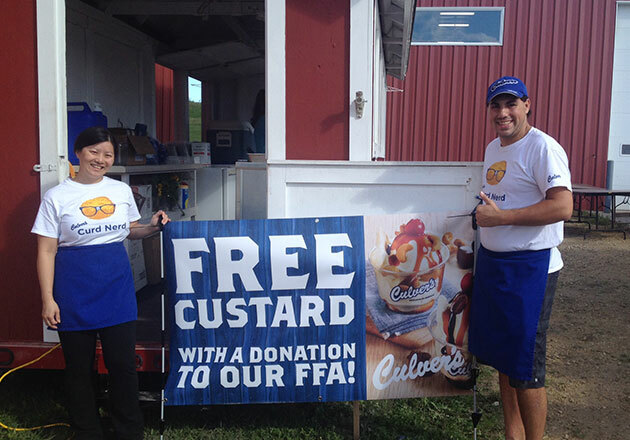 When we asked fans to share a photo of themselves holding a sign thanking farmers, they did so by the tractor load. 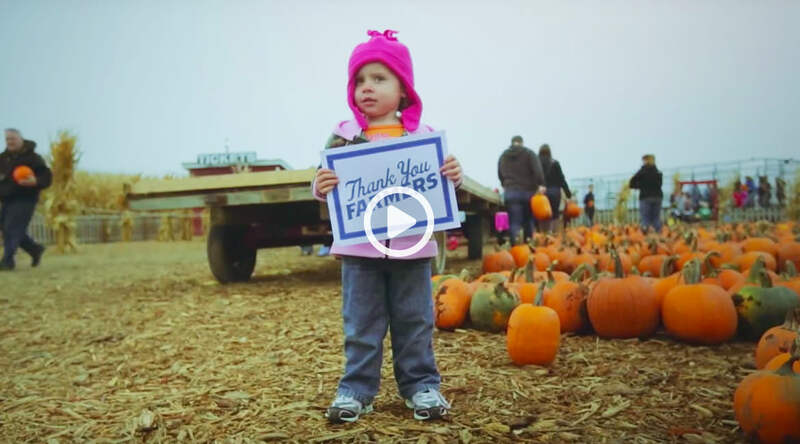 Watch the video we put together highlighting just a few of these folks, and you’ll also be supporting American farm families! Because for every viewing of this video through December 31, 2015, we’ll donate a dollar to the National FFA Organization, up to 50,000 views.